Augmented Reality vs. Virtual Reality: Which Is Better? There's a lot of buzz in the media about augmented reality and virtual reality, but a lot of people don't understand the difference. Both of these media are coming into their own, and marketers and advertisers are beginning to realize their potential. Read on to learn more about these two different digital media. Augmented reality (AR) takes ordinary reality and adds to it. For instance, your phone might take an image of reality with its camera, then superimpose an image over it that responds as the image changes. Or as a potential consumer goes through a mall, they might see ads at places determined by GPS data, giving them information about sales or offers. Whereas augmented reality involves adding information to reality or making existing reality more obvious, virtual reality (VR) involves simulated worlds. A computer creates a 3D environment, which you can then experience as though it were real. This is typically done with use of devices such as visors or helmets, or controller gloves that offer haptic feedback when you touch something in the virtual world. These platforms, such as with Oculus Rift, HTC Vive and Sony PlayStation VR, usually completely block your view of the ordinary world. Which Is Better for Your Project? Neither of these two media is necessarily better than the other. Different projects have different needs. What's suitable for AR may not work well in VR, and vice versa. It's also worth keeping demographics and markets in mind when planning products with AR or VR capabilities. AR is usually available to a wider range of markets: Several products on the market in recent years -- like Pokemon GO, Layar and Snapchat -- have featured sophisticated AR technology but have been made for smartphones. By contrast, VR technology typically uses more expensive and specialized equipment. This creates a very high barrier of entry for many consumers, so advertising and other products via VR reach a very narrow section of the market: the rich, and tech and gaming enthusiasts. 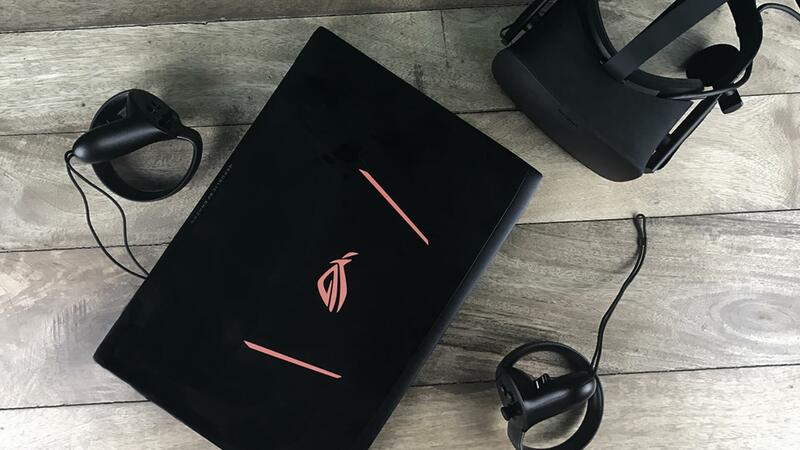 However, as more VR products come out, and as VR hardware becomes more affordable, you may be able to reach a broader section of the market with VR. VR is also typically more expensive to develop for than AR. VR and AR are very different: One creates a completely new virtual world, while the other adds information or media to ordinary reality. Both are powerful tools for advertisers and marketers, but they have very different capabilities, and right now they reach very different markets. Chris has a background in coding, user experience, search, and over 15 years of experience creating award-winning websites and digital marketing campaigns for Fortune 500 companies like Unilever, Disney, GM and others. At Electric Enjin, Chris leads the team ensure key client goals are met. How does your website perform? Subscribe for Ecommerce insight and tips. Check your email to confirm! © Electric Enjin LLC 2019. Electric Enjin is a certified Minority Business Enterprise. Give us your email (so we know you’re not a bot) to access the case study.